Miami, Fla. – March 22, 2012 – Miami attorney Maria Chang Mayer has been appointed to serve as a member of the Board of Directors of the Jewish National Fund (JNF) – Miami-Dade. Mayer is a member of Carlton Fields’ Corporate, Securities & Tax practice group and a founding member of the firm’s Israeli Business Task Force. She has worked with the Jewish National Fund for some time and will serve on the Board for a two-year term. Established in 1901 in Basel, Switzerland to purchase land and hold it in trust for the Jewish people’s return to their ancient homeland of Israel, the JNF has evolved into a global environmental leader and become a central agency for partnering with the land and people of Israel. JNF sponsors international conferences on ecology, afforestation, water conservation and education and shares afforestation techniques and funds research on arid land management. JNF is a registered 501(c)(3) organization and continuously earns top ratings from charity overseers. Mayer possesses experience in a wide variety of legal transactions, including mergers and acquisitions, joint ventures and strategic alliances, private equity and venture capital investments and related general corporate matters. Mayer represents both U.S. and non-U.S. entities in a wide range of domestic and international corporate matters including multi-jurisdictional projects. 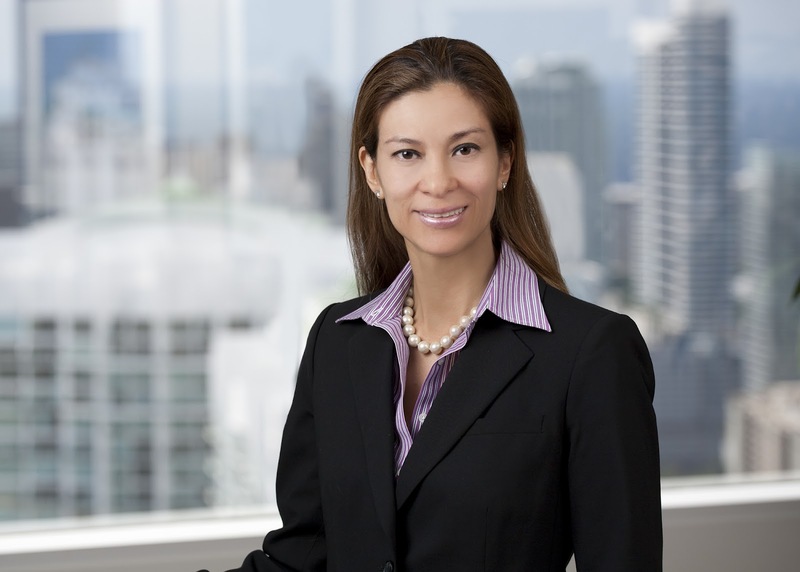 She has represented private and public companies, entrepreneurs and private equity funds in a wide variety of strategic and financial transactions as well as in corporate governance and other general corporate matters. Her experience includes transactions in the United States, Canada, Latin America, Europe, Israel and China.